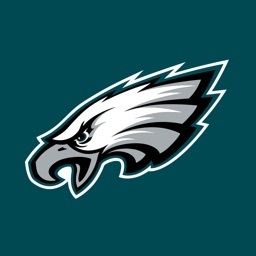 Philadelphia Eagles fan? 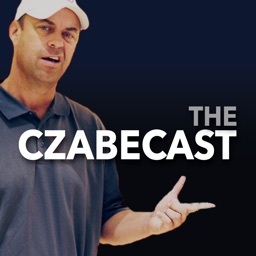 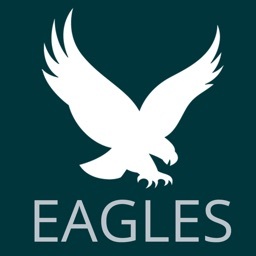 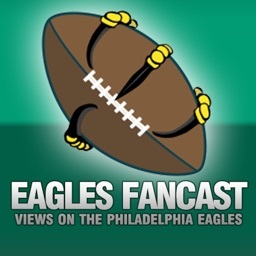 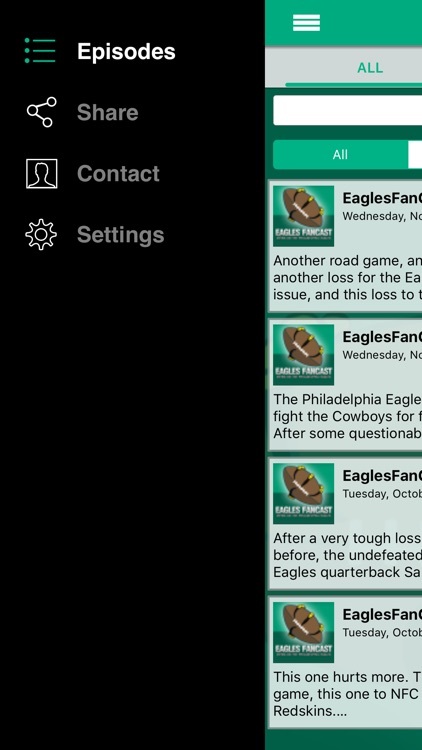 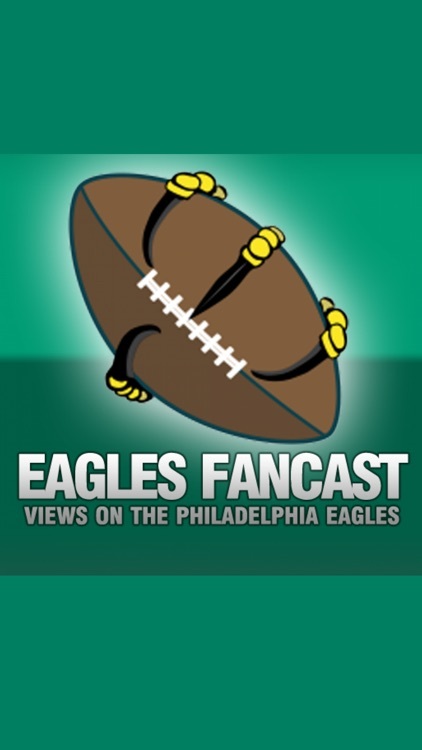 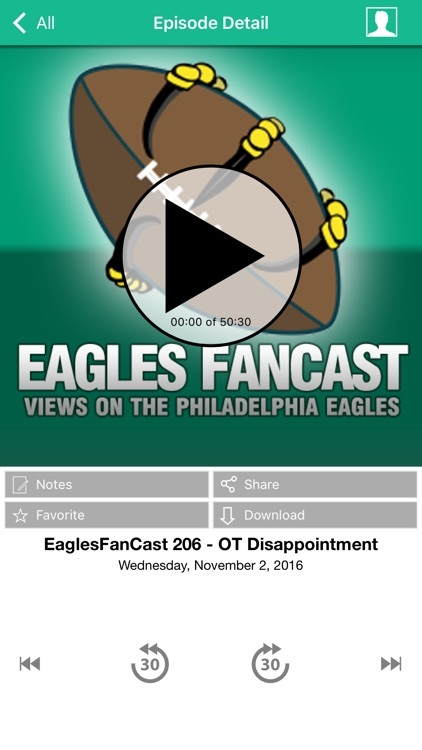 Then get access to every episode of the EaglesFanCast from the convenience of your iPhone iPad or iPod Touch. 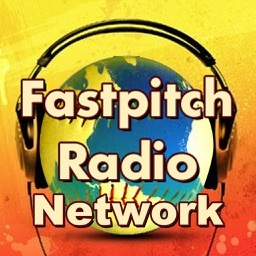 You always have quick access to the latest shows as soon as they are published. 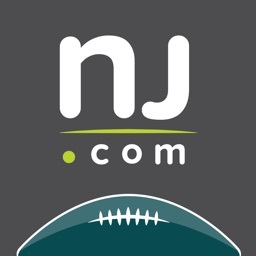 We are Eagles fans, passionate about our team and talk in an honest and sometimes blunt fashion about the ups and downs during the season, the off season, the draft, training camp and preseason. 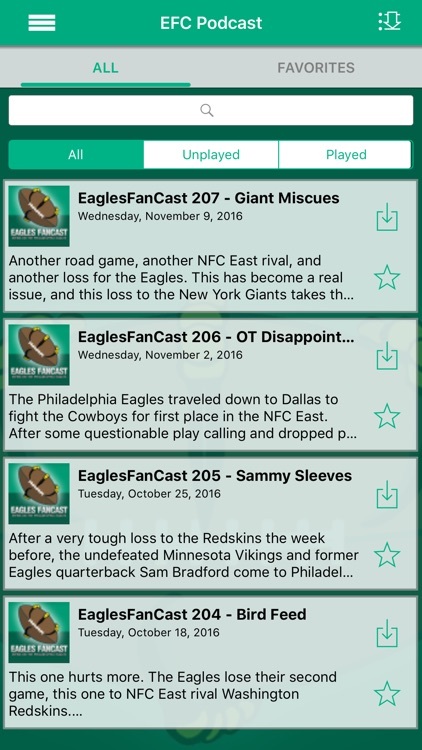 It's all about the Birds here, and all from the fans' perspective.